Reliability and ease of use: these are the key words of the CUBE line. The control panel with buttons makes each function more practical than ever, showing great durability. The C426 model, available with round basket or with square basket, is suitable for washing cups, saucers and glasses with a useful passage up to 265 mm, using a single 120 second cycle. The standard double electric rinse-aid and detergent dispenser ensures maximum hygiene at each wash cycle with great savings: the moulded washing and rinsing arms ensure reliability and durability. The bodywork is made entirely of AISI 304 steel and has been designed with all components in the front to allow easy technical assistance. 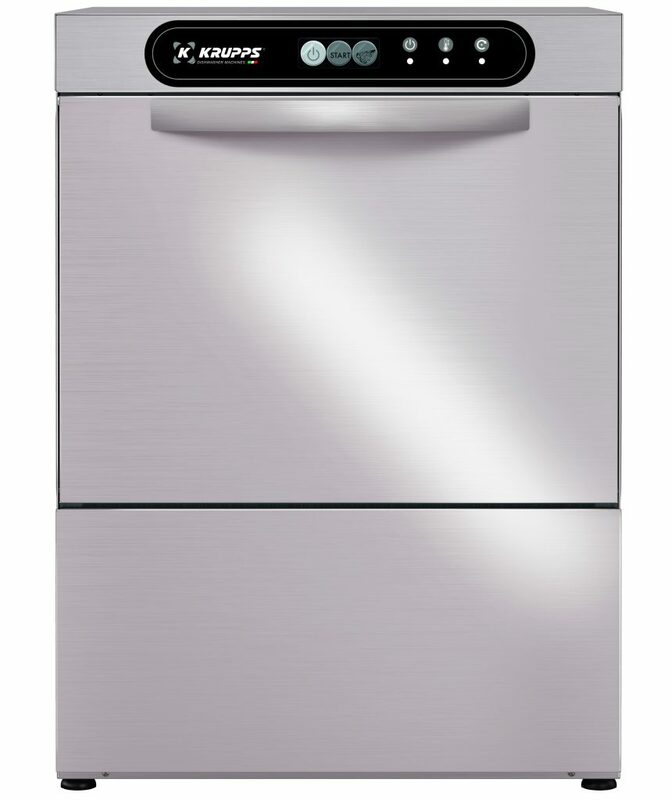 Sturdy and reliable dishwashers to best deal with every moment of your day.